Accenture has unveiled a patent-pending solution for blockchain to integrate with industrial-grade security systems that support sectors including financial services. The solution creates an interface between emerging blockchain platforms and “widely used” hardware security technology. It uses Hyperledger Fabric; and Accenture worked with French firm Thales — whose hardware is used by banks to secure records and assets from cybertheft — to develop it. Simon Whitehouse, senior MD and head of blockchain technologies at Accenture, says current applications “cannot meet the high security standards of most mission-critical IT infrastructure” because the digital keys used to secure and validate messages and transactions historically “have proven vulnerable to network attacks”. Hardware security modules (HSMs) are crypto-processors that securely generate, protect and store digital keys. Keys stored in the Thales HSM architecture cannot be extracted or used except under a highly controlled protocol. The new solution is based on the nShield HSM developed by Thales. 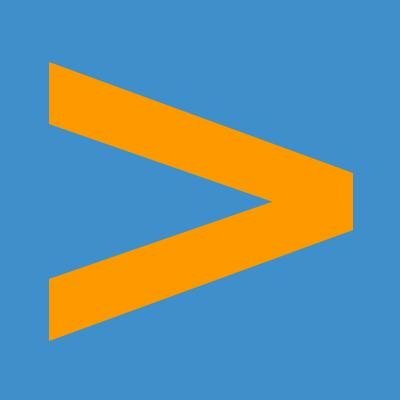 If you need more convincing or just have time on your hands, then Accenture says its solution makes it extremely difficult if not impossible for digital keys to be misappropriated because they are stored in physical isolation from IT networks and are architected with “highly sophisticated, deterministic security mechanisms”. In addition, the platform need only be installed once, allowing companies to secure each of their blockchain applications using the same solution – regardless of which blockchain software or application they use – versus crafting a code interface for each solution. Will get the general purpose hardware security module, nCipher Security.